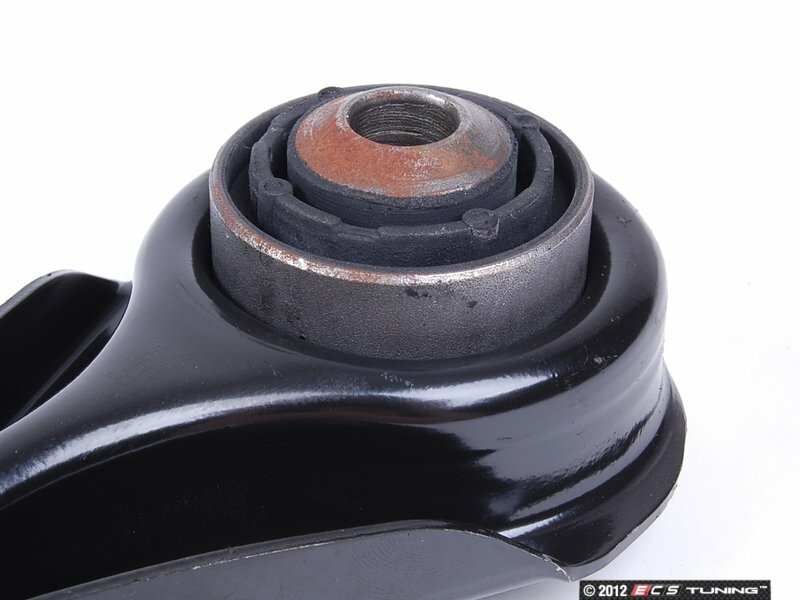 The control arm keeps the lower wheel straight and contacting the ground. 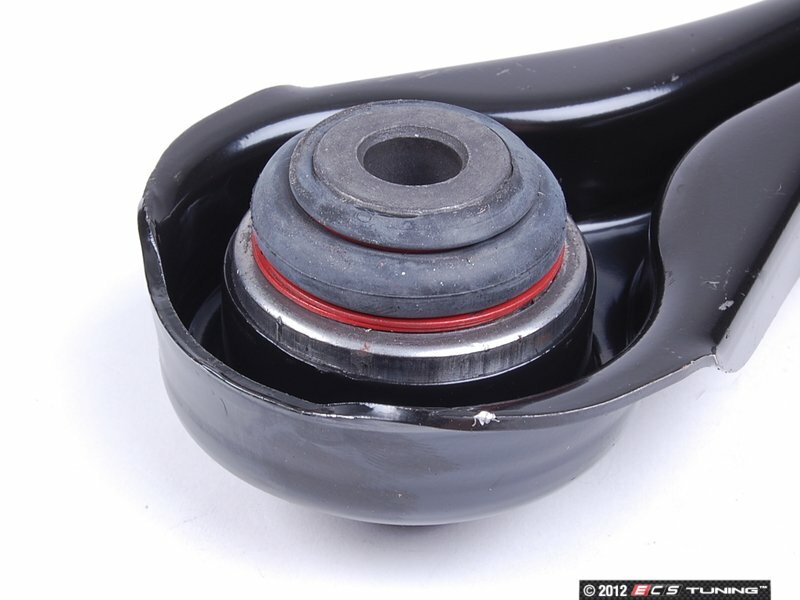 If you have been in an accident or your bushings are beginning to fail, the only solution is replacement. Why not replace it with the same part that originally came on your vehicle? 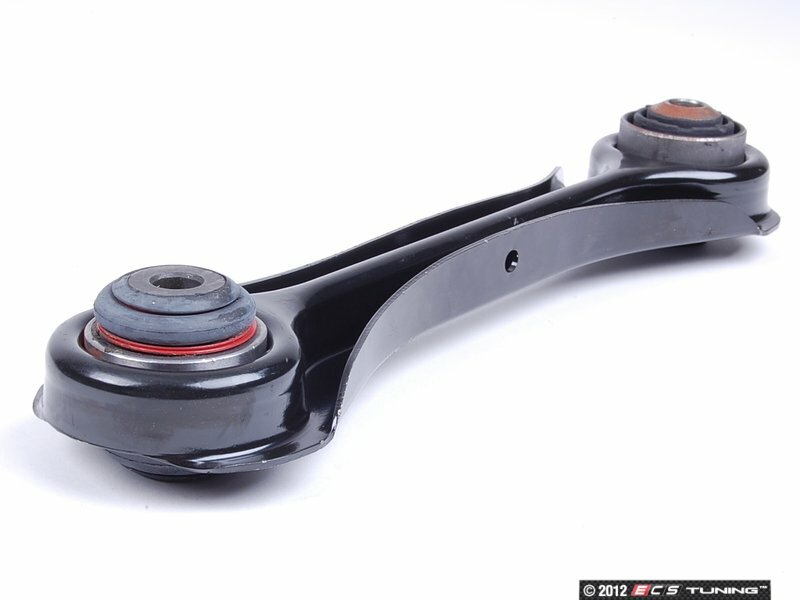 This is a complete control arm from Febi. 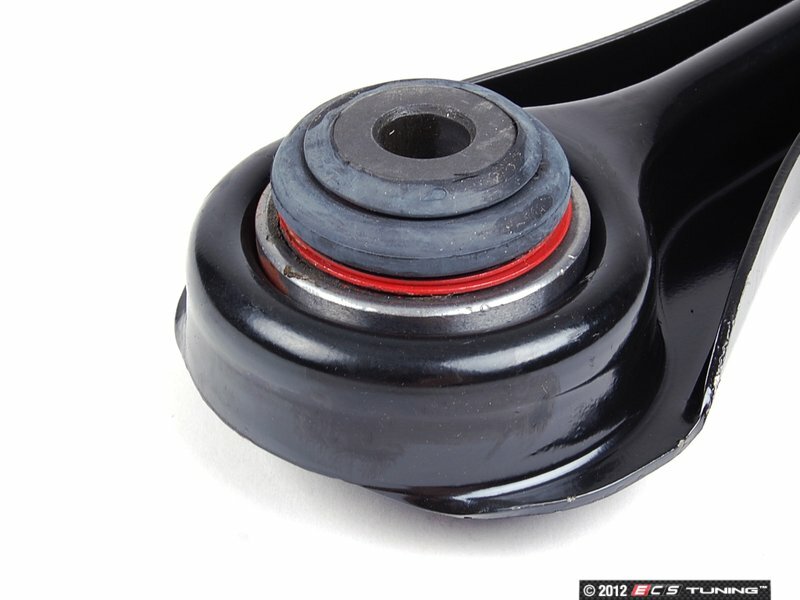 All mounting locations, installed bushings, and the arm itself are made to exacting factory specifications. 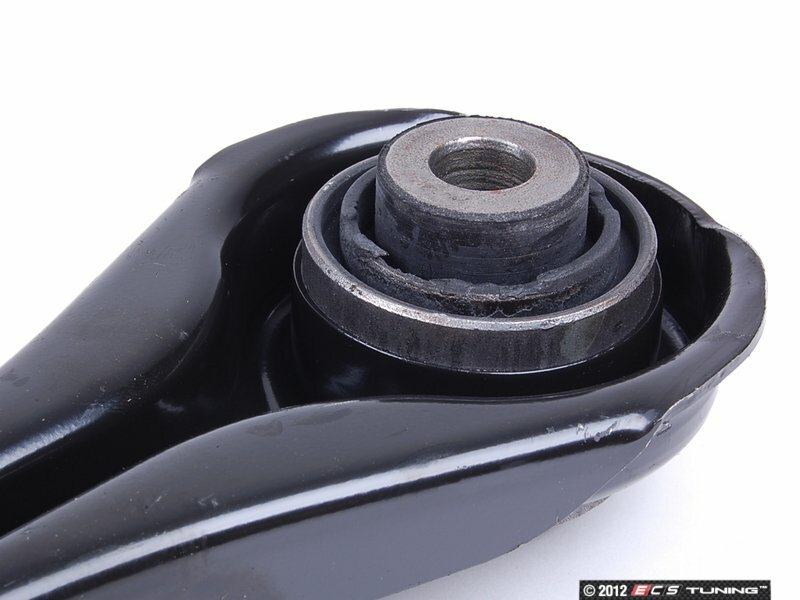 With the only additional part needed being the ball joint, this replacement arm is the perfect solution to damaged arms or bushing failure. 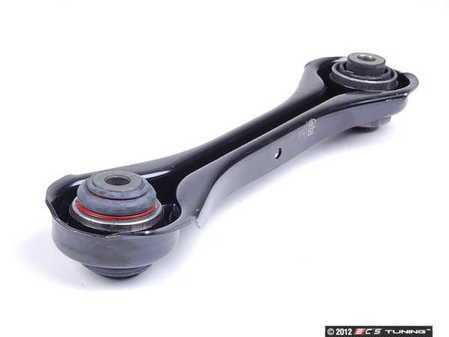 When you are replacing a control arm, analyze everything in your suspension to see what other components may need to be replaced. Many of these parts reach the ends of their lives at a similar time.